Ex-HMAS Tobruk dive wreck is a partnership between the Queensland Government, Bundaberg and Fraser Coast Regional Councils; creating a world-class dive site in the Great Sandy Marine Park. The ex-HMAS Tobruk site is a restricted access area (PDF, 313KB). Entry to the area is prohibited without a permit or written approval. This applies to everyone—all vessels, divers and snorkelers. Visit Bundaberg Region Tourism, for tours leaving Bundaberg. Bookings can be made from either of these websites for divers on a private vessel. All divers must have a recognised scuba diving qualification. A range of dives are available, suitable for open water level certificate divers to advanced wreck divers. It is important to remember that wreck diving is potentially dangerous. Ensure to plan your dive and dive your plan (PDF, 5.2MB). Check weather forecasts before your dive trip. Weather forecasts are available from the Bureau of Meteorology. If you’re planning to dive ex-HMAS Tobruk, take a look at these plans of the wreck (PDF, 882KB) showing which areas are open or closed, including access points. Please note the ship is lying on its starboard side. You can also take a 3D Virtual Tour of ex-HMAS Tobruk to walk the decks of the ship and experience what she looked like stripped bare prior to scuttling! View the 3D virtual tour. 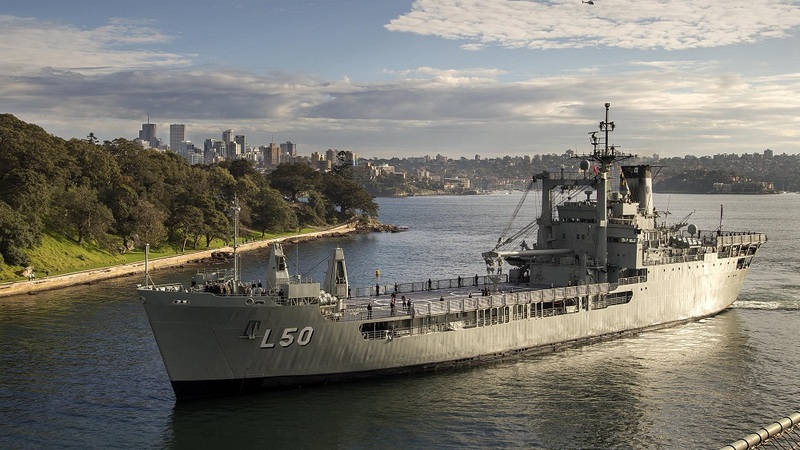 View the digital story on the Scuttling of the ex-HMAS Tobruk. To follow the transformation of the ex-HMAS Tobruk, visit our Facebook page.